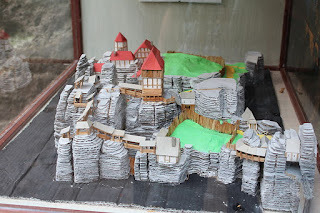 There's a wikimedia.org page showing "Neurathen Rock Castle as in the Middle Ages scale model" here that's worth a quick look. 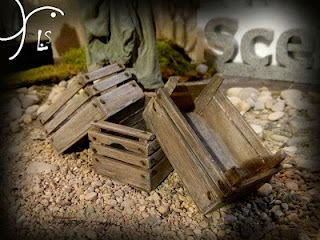 Also, check out the Lola Simon's Sceneries website for some beautiful scaled work here. 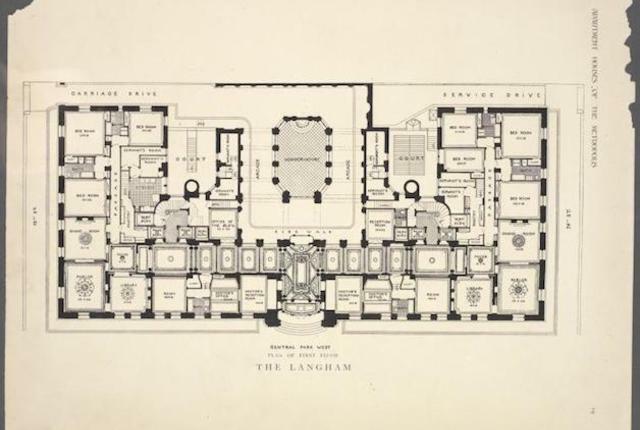 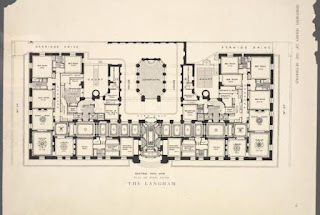 Finally, on mentalfloss.com, they feature "10 Elaborate Floor Plans from Pre-World War I New York City Apartments" here.